Good morning and happy Wednesday! The weather here in LA is gorgeously warm and sunny, so I’m sending you all cheery vibes. Like I mentioned in my previous post, we recently bought a Vitamix blender. It is the new superstar appliance in the kitchen, getting utilized at least once a day. We keep coming across new ways to use the blender. 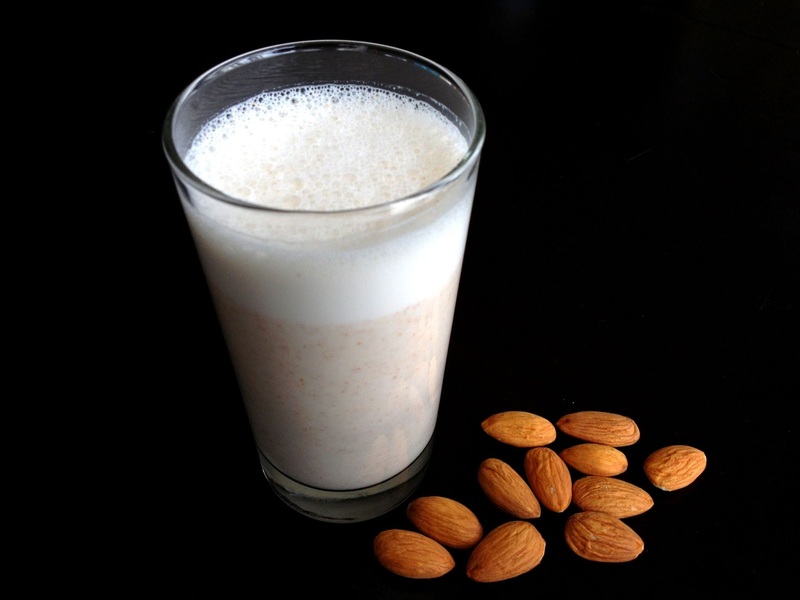 One cool discovery was that we could make our own almond milk. We love store-bought almond milk, but it is so darn expensive that we rarely buy it. 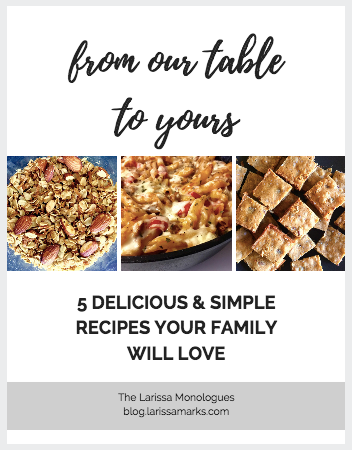 So when we found out we could make our own at home, we jumped at the chance. I wish I could brag that almond milk takes a lot of work to make, but it is incredibly simple. Blend water and almonds, aaaaaand that’s it. It’s frothy, nutty, and wonderful. The texture is a little coarse, but you can strain it for a more commercial-style milk. Add a hint of sweetener or vanilla extract, and you’ve got yourself a delicious, healthy drink! Place all ingredients into a blender or food processor. Blend about 1 minute, until desired consistency is reached. For commercial-style almond milk, strain the milk through a filter or fine mesh sieve.